ALLURING, playful, mysterious and wise. 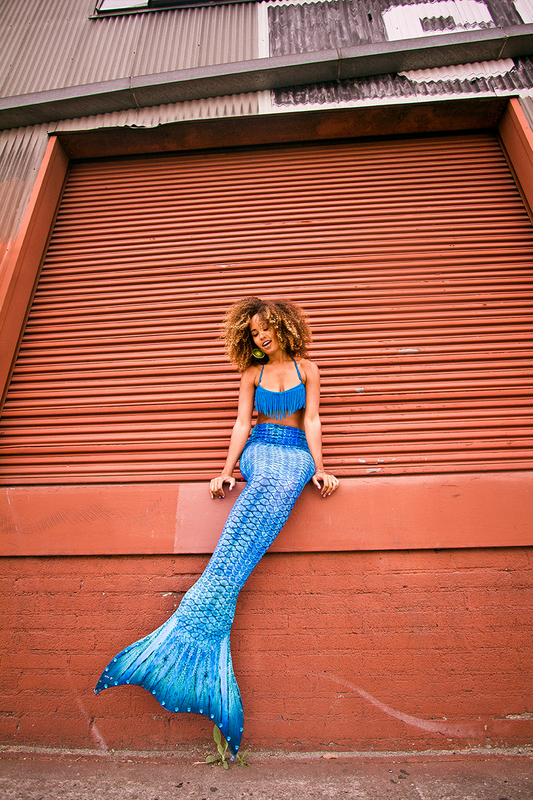 A FUN BRAND FOCUSED ON INSPIRING GIRLS & YOUNG WOMEN TO live AN OCEAN-CONSCIOUS LIFESTYLE AS REAL-LIFE MERMAIDS. check out more of danni's videos!